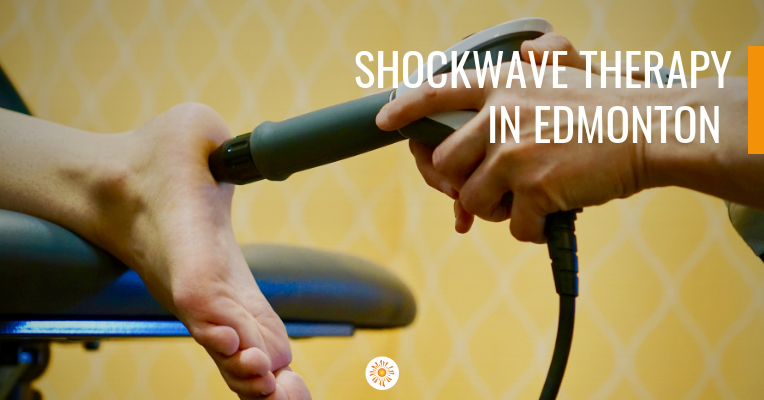 In the past 5 or more years, Shockwave Therapy in Edmonton has become increasingly popular. While this treatment can feel like a mini-jackhammer pulsing directly on the site of injury, in just a few treatments, patients are seeing great results. Many individuals have asymmetrical feet or need a custom-made orthotic device to help relieve pain in their muscles and joints. 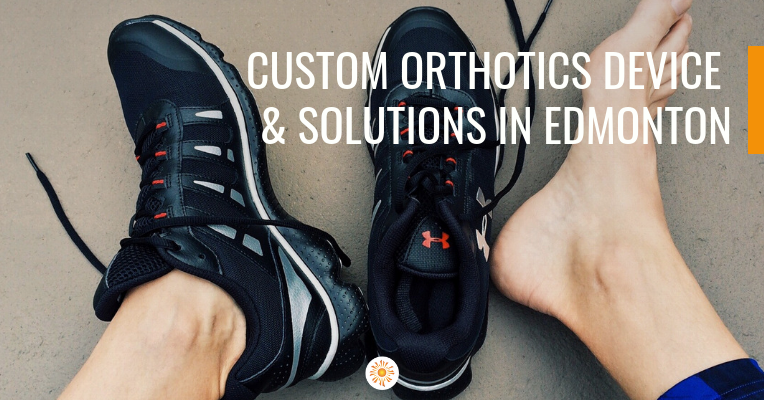 While custom orthotics will cost more than off the shelf orthotics, an off the shelf orthotic uses a “one size fits all” methodology while a custom-made orthotic is designed specifically for the individual.